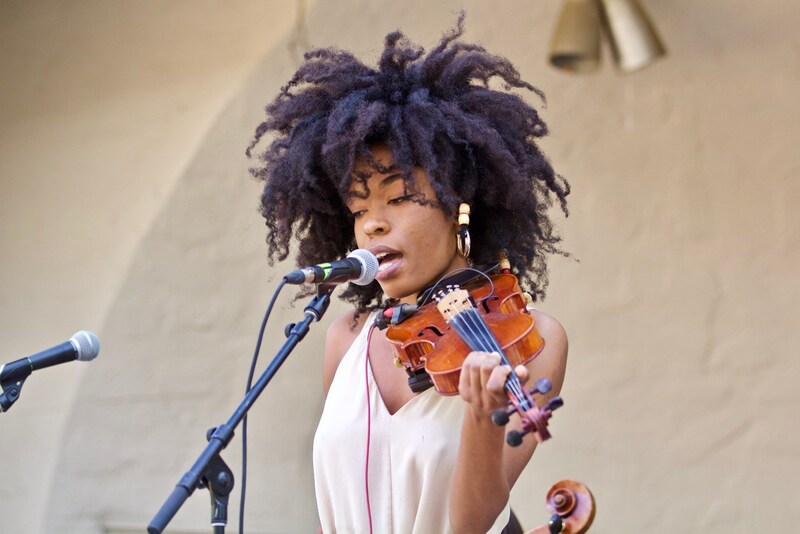 Drawing inspiration from Sudanese fiddlers, Sudan Archives is self-taught on the violin, and her unique songs also fold in elements of R&B and experimental electronic music. Pitchfork have published a great background feature / interview on 23-year-old singer, producer, and violinist Brittney Parks. Get acquainted here. Sudan Archives will make her European debut at Le Guess Who? 2017, performing on Thursday, 9 November. That same day, Grouper, Sun Kil Moon, Le Mystère des Voix Bulgares, Essaie pas, K Á R Y Y N, and many more will also perform.